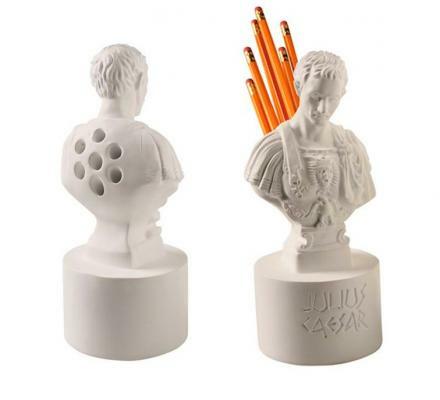 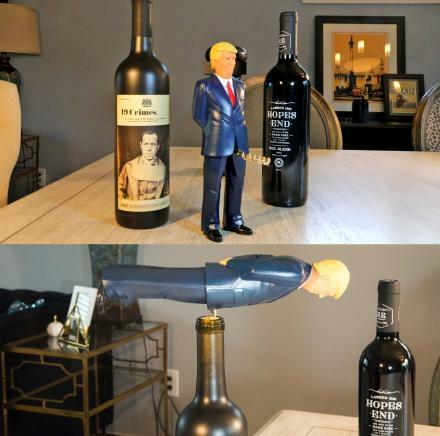 If you're like me, your desk could use some cleaning, and probably some classing up. 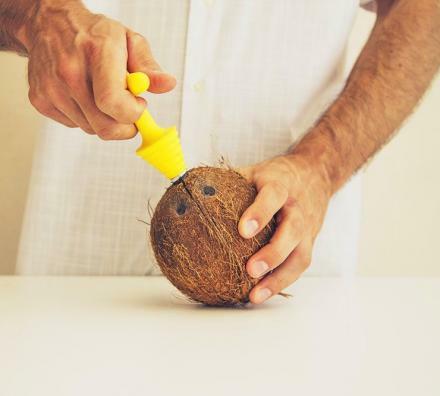 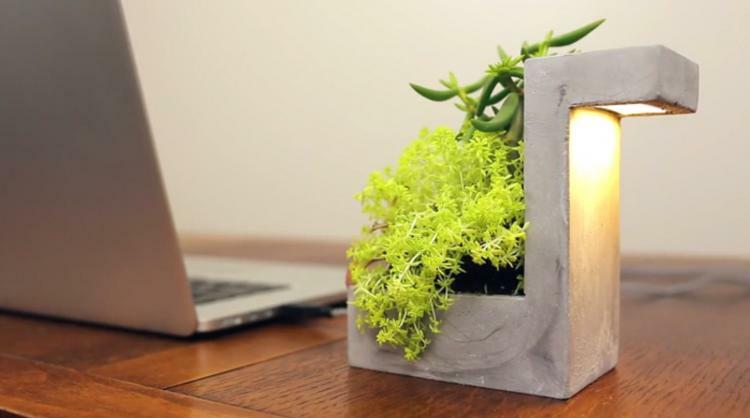 If you'd rather not have a dumpster organizer on your desk, and would prefer something a little more elegant and useful, this unique concrete desk planter might do the trick. 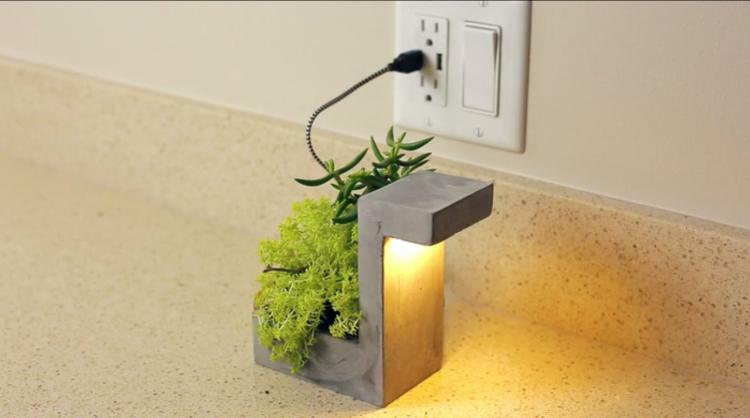 The coolest part is the planter doubles as a desk lamp that plugs right into your computer or laptop via a USB plug. 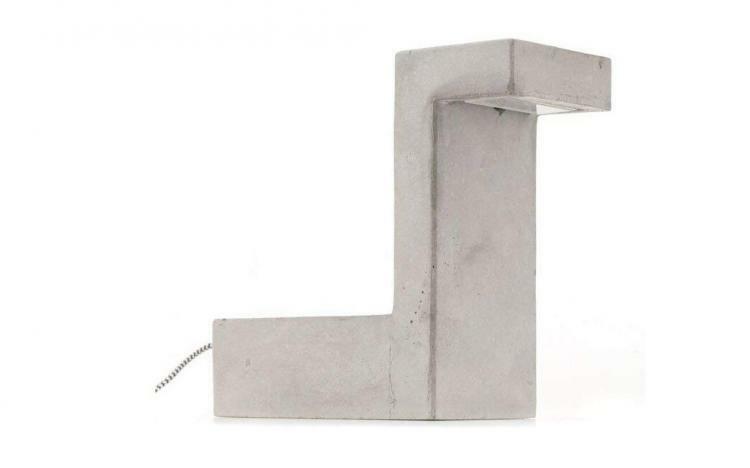 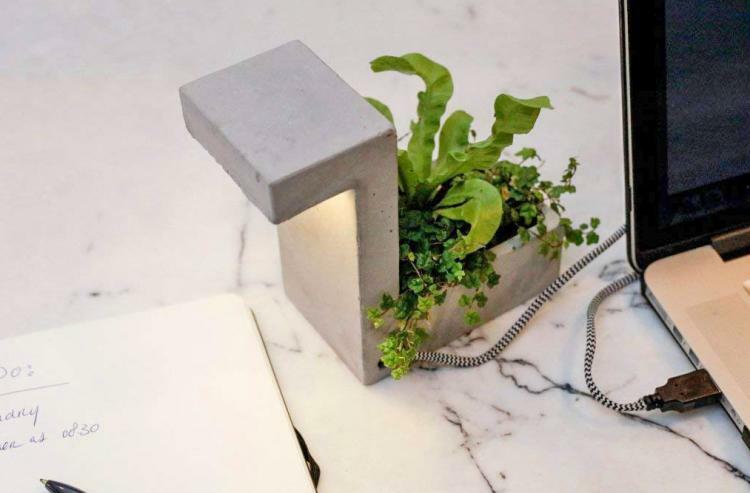 The concrete desk lamp and planter is shaped somewhat like a Tetris piece, where part of it hovers overs your desk to act as the lamp, whereas the other side comes out on the bottom to hold a small plant. 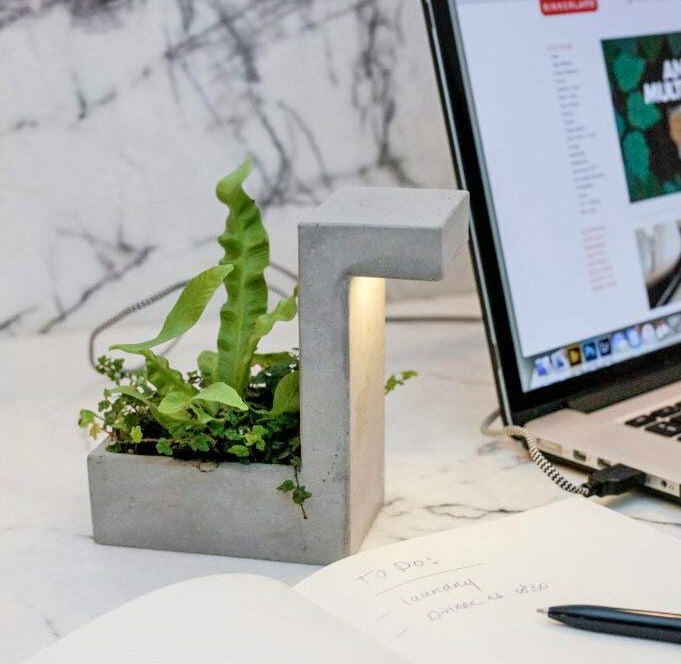 The concete desk lamp planter does not come with a plant included, so you choose whatever plant you like most and put it into the bottom part of the device. 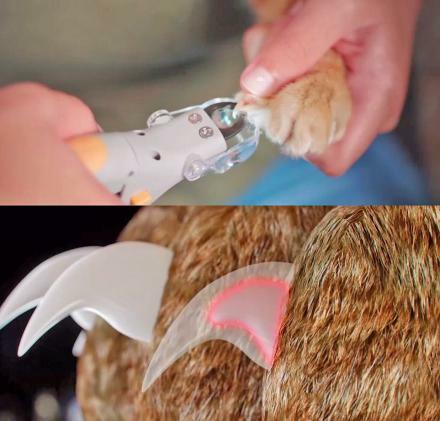 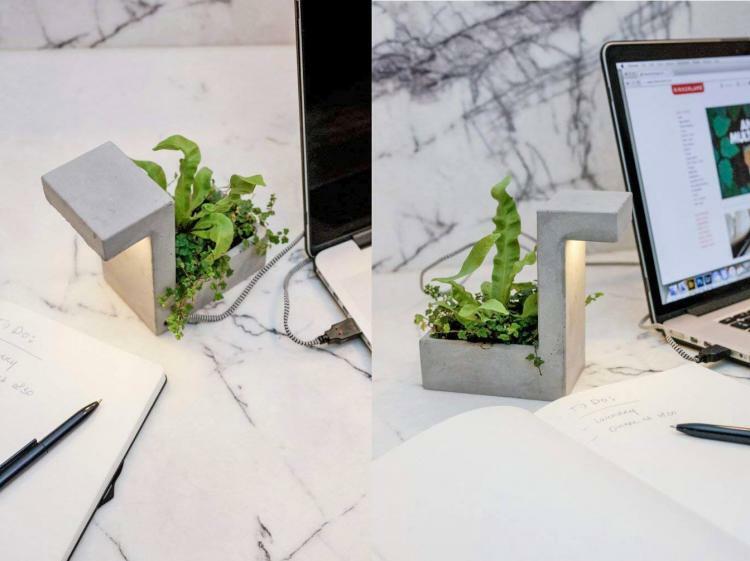 The lamp side uses an LED light bulb (which is included), and it provides beautiful ambient lighting to your work-space and desk. The planter desk lamp uses a cotton braided USB cord that plugs right into your laptop or USB hub, though you can use a wall adapter to plug the lamp into a wall outlet as well. 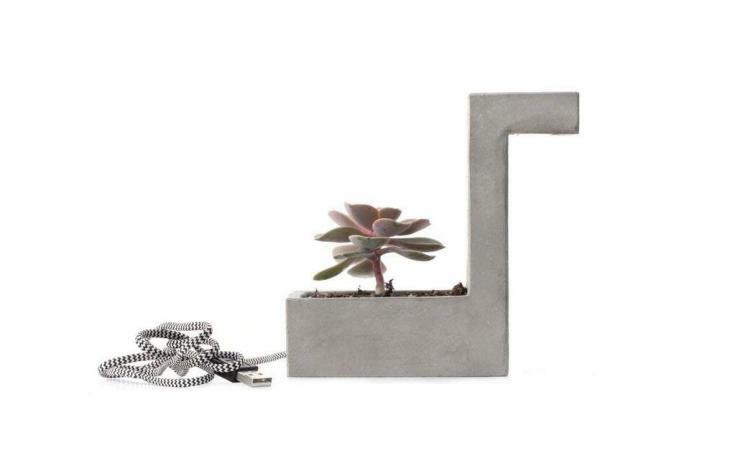 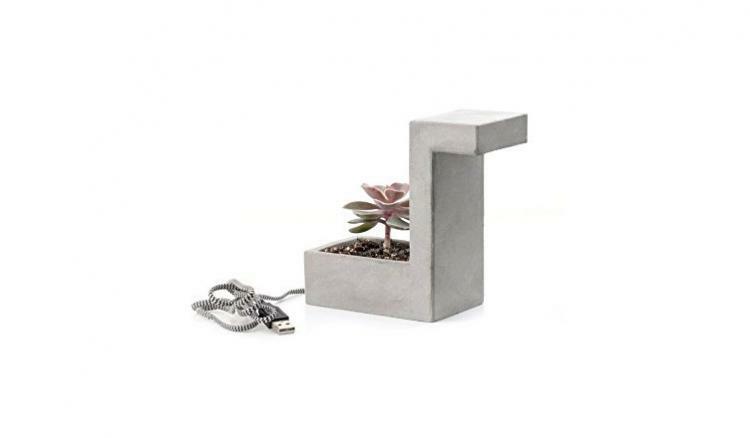 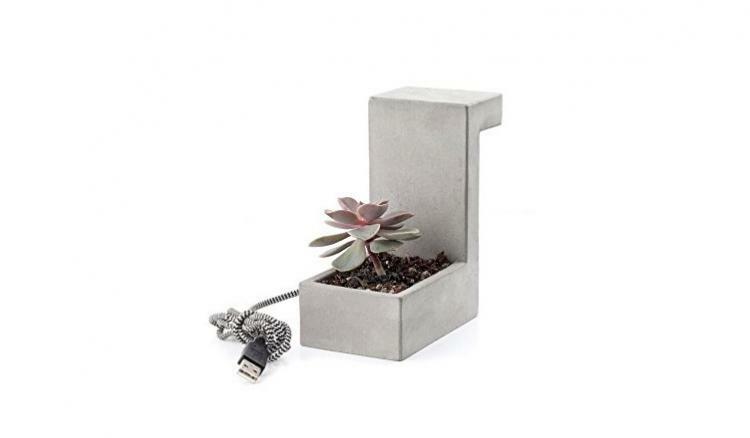 The unique USB desk lamp planter is made from concrete, is grey in color, uses 1 watt of power with an LED light bulb, it weighs 1.6 lbs, and measures 5.7 x 5.6 x 2.8 inches.